Below is a list of homes for sale, if you would like to refine your search within 85040 you can easily do so here. Perfection Plus, home shows like a model with every upgrade you can imagine. Superbly crafted, this 4 bedroom 3.5 bath home is picture perfect with over $100,000 in tasteful upgrades: granite counter tops, tile floors, gourmet kitchen with gas stove, wrought iron entry, fancy staircase rail, upgraded cabinets throughout the home, Stone work and built ins, upgraded panel doors in every room and closet to name a few. Home is like brand new, seller only stayed in home a few times over the years. Low maintenance back yard, built in bar b que and covered patio, easy to extend the living area to the outside when entertaining. Home is conveniently located, easy access to freeways and close to restaurants, schools, work, and shopping. Everything about this home is elegant and top-notch. 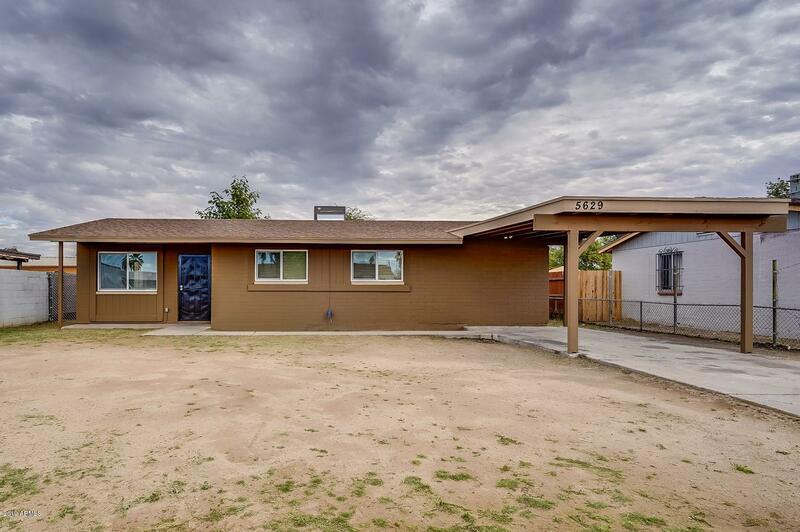 Cute 3 bed/ 1 bath home, house was completely remodeled including new roof 3 years ago, huge back yard and Lot! Mountain views from the 2nd floor! Nice and quiet neighborhood. A MUST SEE!! Beautiful 3bed 2bad home. Close to all amanitas and only a few minutes from ASU. This home has tile trough out the house. 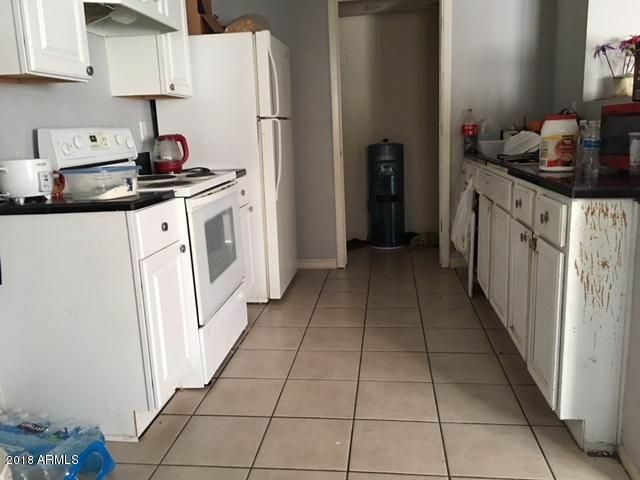 It also has an in-laws or studio with separate barroom. This house won't last long. LABOR DAY SPECIALSELLER WILL PROVIDE WASHER & DRYER FOR FULL PRICE OFFERS WITH NO CONCESSIONS RECEIVED THROUGH SEPTEMBER 10TH. 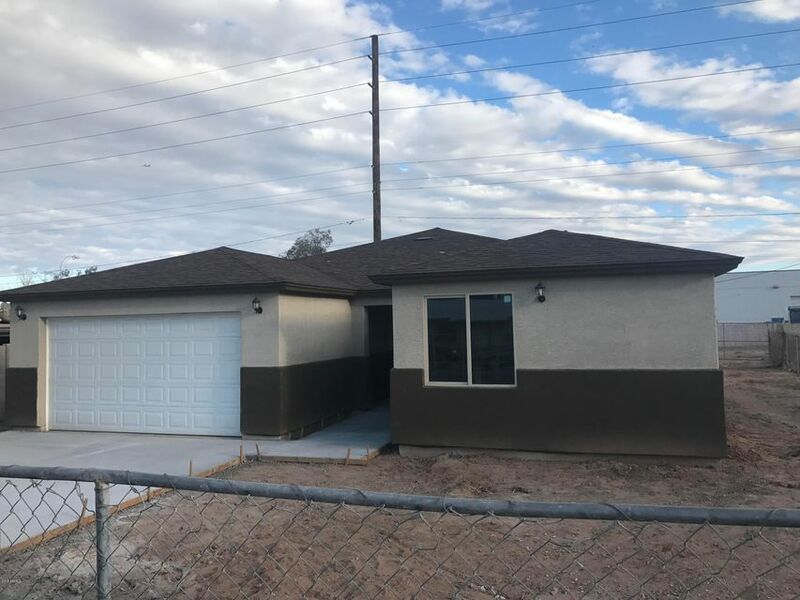 RARE SOUTH PHOENIX New Build South Phoenix 4 Bedroom Highly Upgraded Single Level New Construction Home Perfect for 1st Time Home Buyers located in Park South Complete with Open Floor Plan, Granite Kitchen Counter Tops, Tile Flooring Walk-In Closets in Master and Secondary Bedrooms. 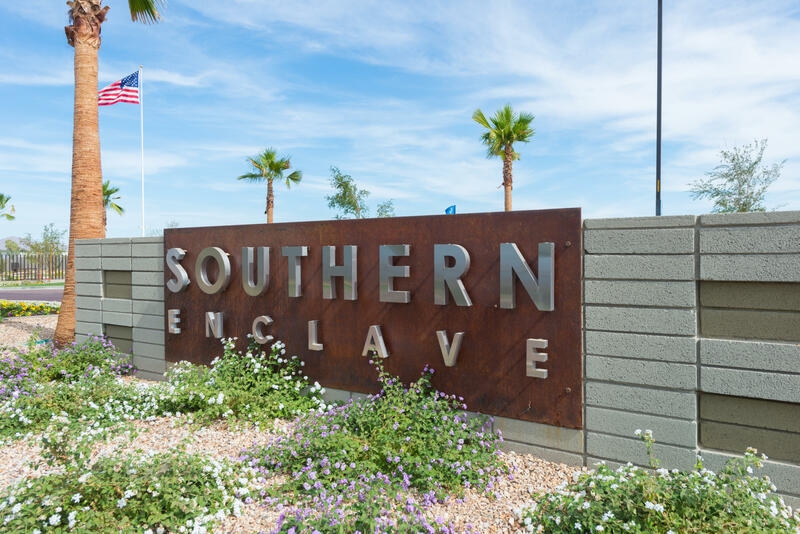 Located Minutes from Downtown Phoenix, Tempe, ASU, Sky Harbor Airport, I-10/I-17 Freeways, Sports Arenas,Libraries,Museums, Shopping, Dining and Entertainment. 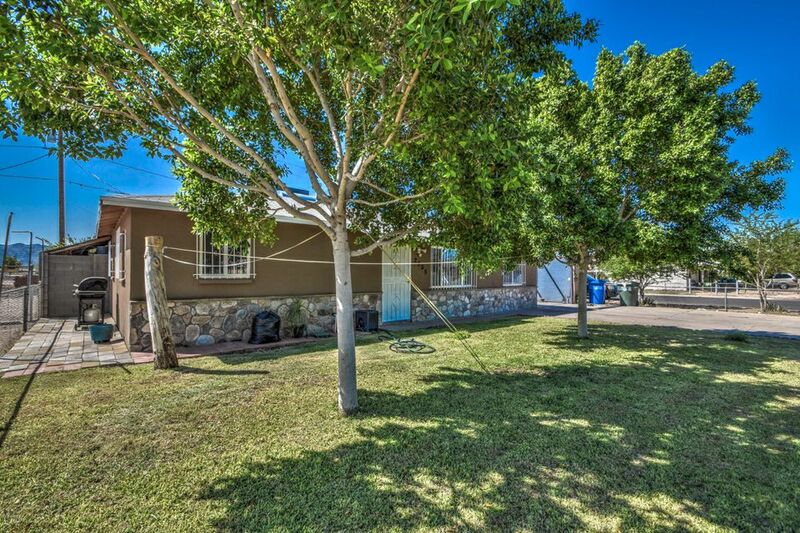 Close to South Mountain Park, Hiking,Biking, Golfing and Fishing.Bring Your Buyers Home Will Won't Last. Fantastic property just waiting for you here. 3 good sized bedrooms & 2 baths. Carpet in the bedrooms and tile or wood flooring throughout the rest of the home. 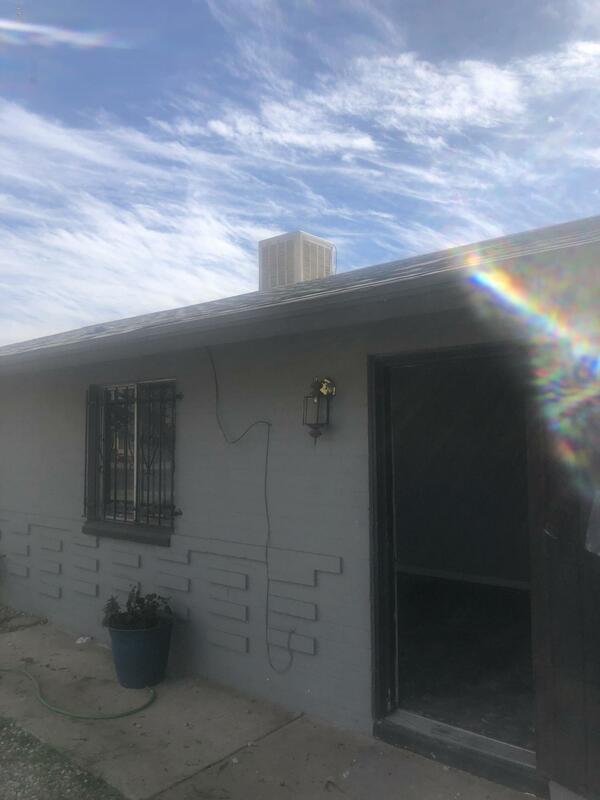 Charming corner lot home with grass front yard and huge back yard with clean slate to landscape however you like and plenty of room for a future swimming pool. The kitchen offers granite counter tops and plenty of cabinet storage. Ceiling fans in the bedrooms. This is a fantastic opportunity that you don't want to miss out on! Come take a look...you'll love it. 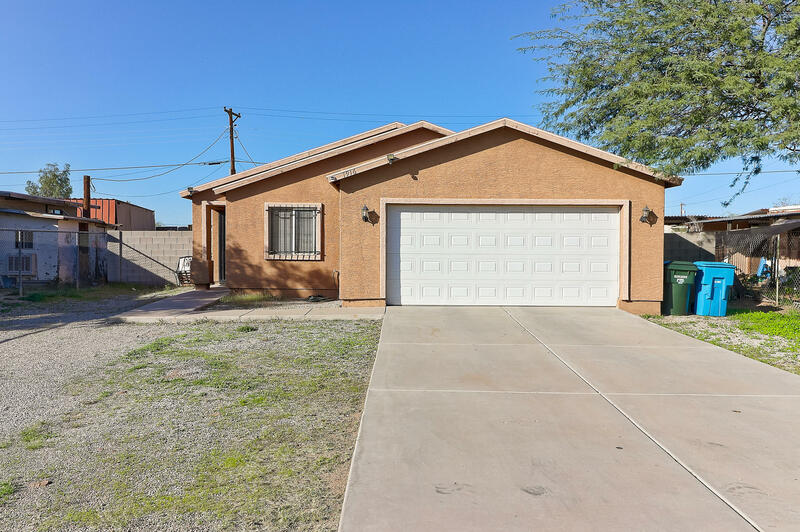 Updated 4 bedroom/ 2 bath home in Villa Monte Vista offers fresh paint and new carpeting throughout. The kitchen has new matching stainless steel appliances with gas range, freshly painted cabinets, and flows into the dining and living room. The master boasts an attached ensuite and ample closet space. In the backyard, it is a large blank slate perfect for pets or entertaining friends and family. 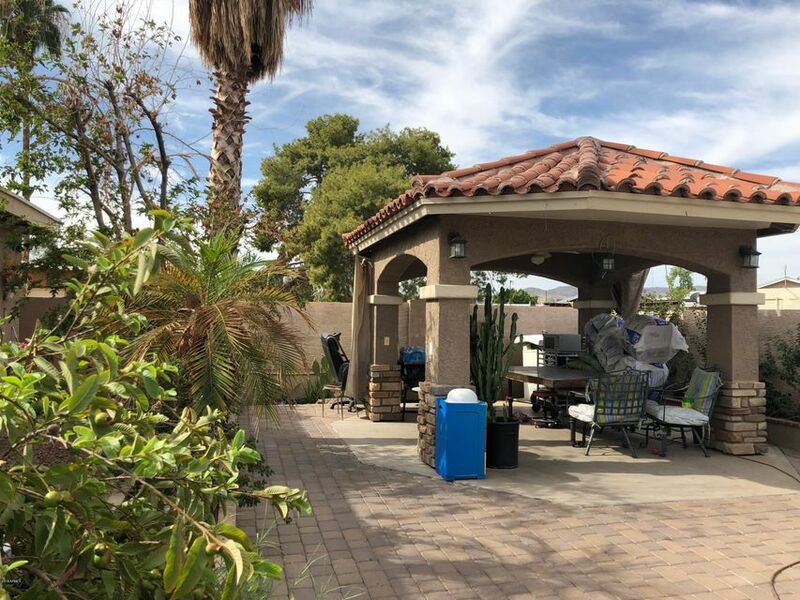 Close to shopping, dining, and entertainment, this home is a short drive to the I-10 and the I-17. Come see this home today! REMODELED - 3 BEDROOM, 2 BATHROOM HOUSE IS CLOSE TO SCHOOLS AND SHOPPING, NEW ROOF, TILE FLOORING THROUGHOUT, WHITE KITCHEN CABINETRY, GRANITE COUNTER TOPS, LIKE NEW STAINLESS STEEL APPLIANCES, SEPARATE LAUNDRY ROOM, PAINTED INTERIOR & EXTERIOR, NEW LIGHT FIXTURES AND CEILINGS FANS, NEWER A/C UNIT, AND DESERT FRONT LANDSCAPING, NEW BACKYARD FENCE AND IS AWAITING BUYER'S LANDSCAPING CHOICES. New Construction - ready for you to move in within the next 45 days - Located in a great central location with convenient freeway access, this model-like home features dark espresso cabinets, contrasting quartz countertops, 12x24 tile in all the right places . FIVE full bedrooms and 3 bathrooms, open great room for entertaining, luxurious enlarged master shower, and much more. PLUS energy saving features such as a gas tank less hot water heater and cathedralized foam attic insulation. A public report is available on the Arizona state department of real estate's website. Upgraded 2 bedroom 1.5 bath two-story townhome with great location. New AC as of 2016. 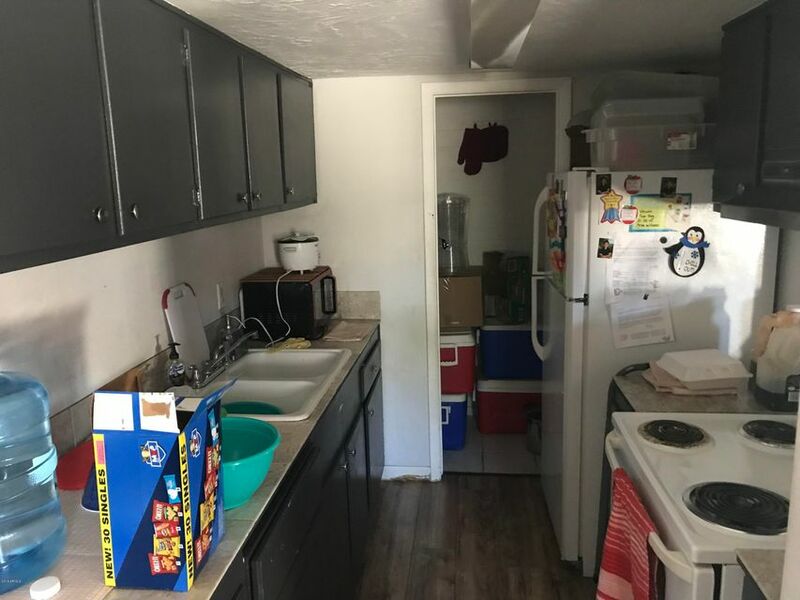 Kitchen has white cabinets and appliances, as well as a pantry/laundry area. Laminate flooring throughout the home. Spacious bedrooms with good closet space. Close to Phoenix Sky Harbor Airport, South Mountain Park, the Phoenix Zoo. Owner has upgraded this home and its one of the nicest ones in the area. Current Tenant who is on a month to month basis is willing to stay for a new investor. 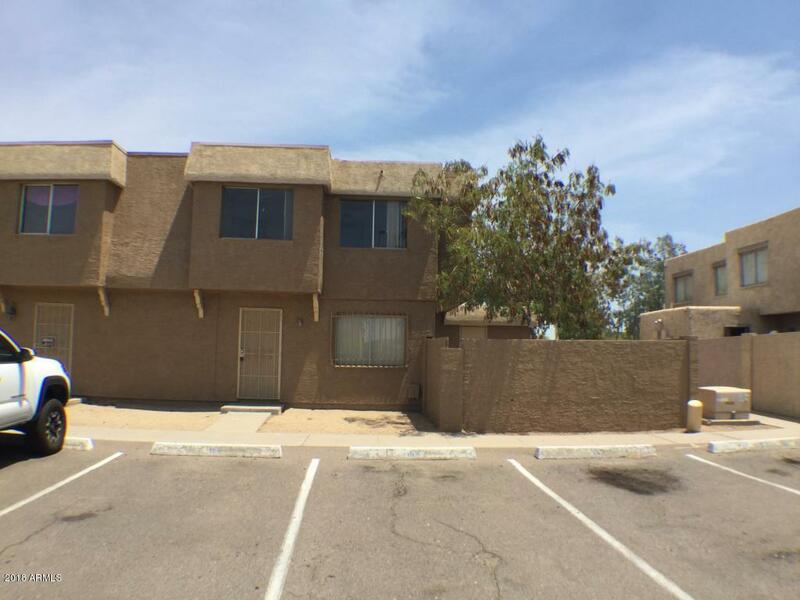 Highly upgraded 2 bedroom, 1 bathroom condo with great Phoenix location. New AC of of 2017. The kitchen features dark wood cabinets and a spacious pantry.. The home has nice wood flooring throughout the home adds just the perfect touch. Owner has upgraded this home and its one of the nicest ones in the area. Current Tenant who is on a month to month basis is willing to stay for a new investor. 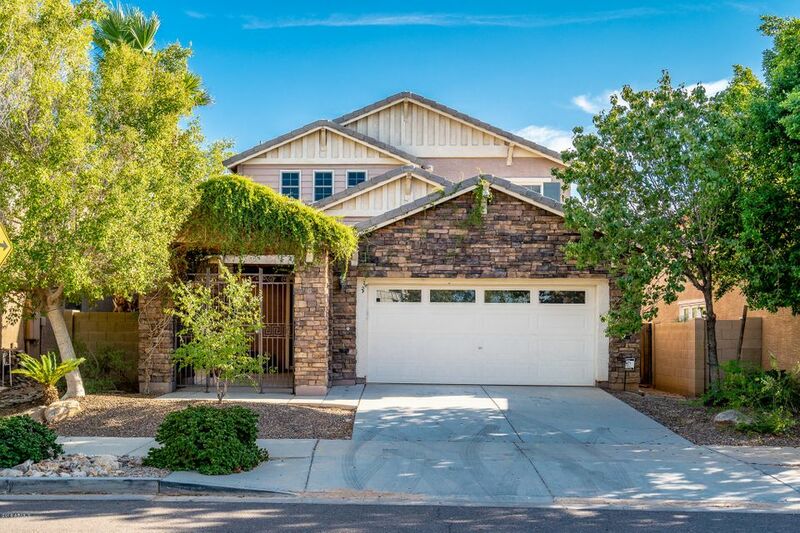 Home is close to the I-10, Phoenix Sky Harbor Airport, South Mountain Park, the Phoenix Zoo, and much more! Very upgraded 2 bedroom 1.5 bath two-story townhome with great location. 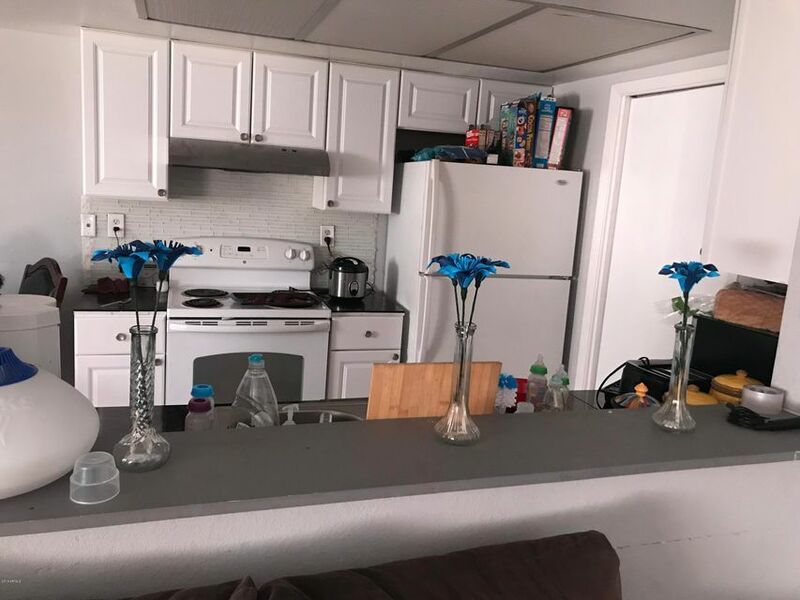 Brand new AC Unit, kitchen has white cabinets and appliances, as well as a pantry/laundry area. Laminate flooring throughout the home. Spacious bedrooms with good closet space. Owner has upgraded this home and its one of the nicest ones in the area. Current Tenant who is on a month to month basis is willing to stay for a new investor. Seller has installed these items since she has owned the property: New Ac, New water heater, New toilet, new hood fan light, & new thermostat. 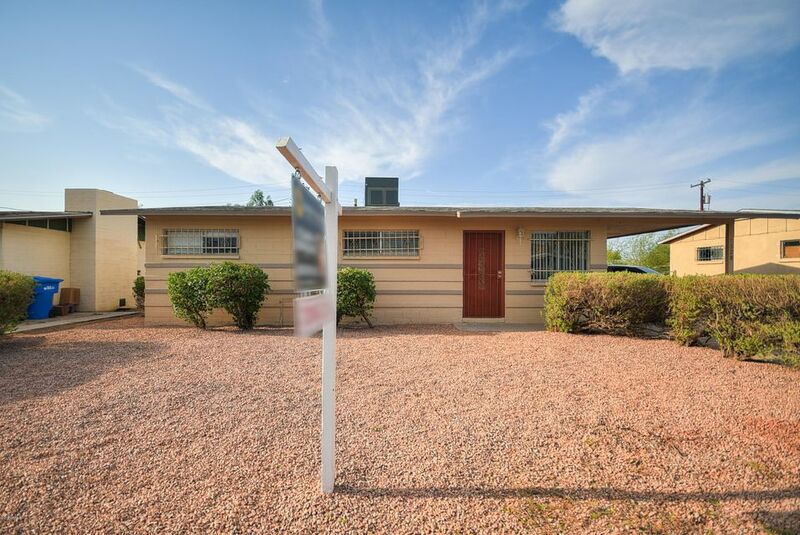 Close to Phoenix Sky Harbor Airport, South Mountain Park, the Phoenix Zoo, and much more! Fix up opportunity. Property being sold as-is. Buyer to verify condition. 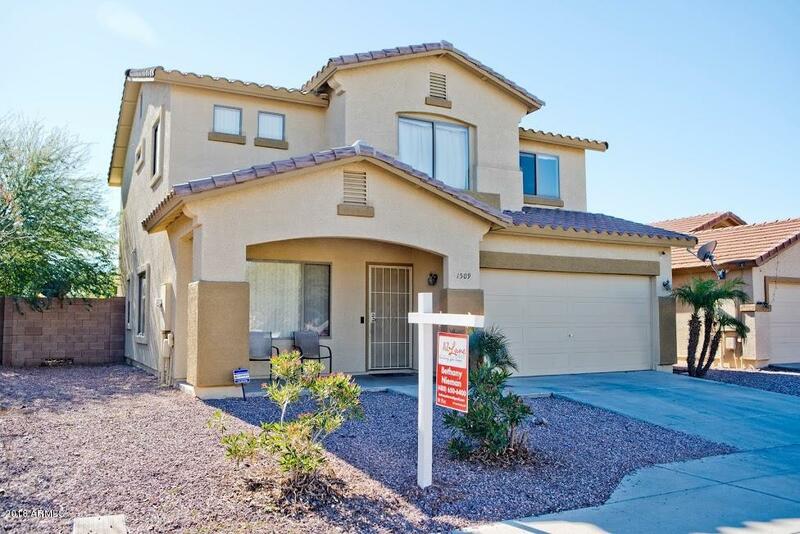 **BACK ON THE MARKET** MOTIVATED SELLER*** Beautiful 5 bedroom 2.5 bath home with over 2100 sqft of living space. This stunning home boasts neutral paint, custom tile work, a newly remodeled eat-in kitchen, granite counter tops, newer water heater, smart home security system, newer AC unit, plus a large master suite with a huge walk in closet. Large backyard oasis offers plenty of privacy with lush green landscape! 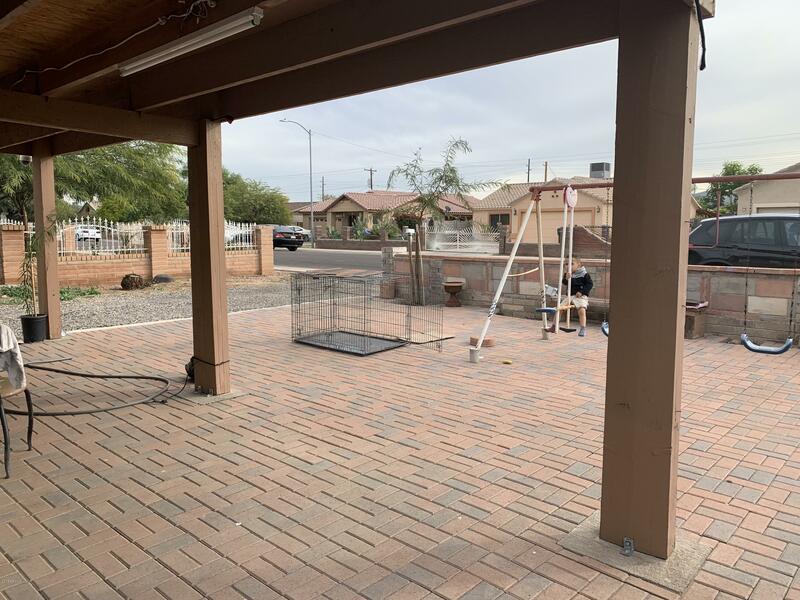 A great location near freeways and downtown Phoenix. Short drive to airport. Great opportunity for investors or families. Seller is offering a flooring credit.